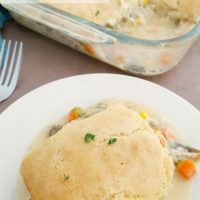 Our gluten free chicken pot pie recipe casserole is the perfect meal for a chilly fall or winter night. 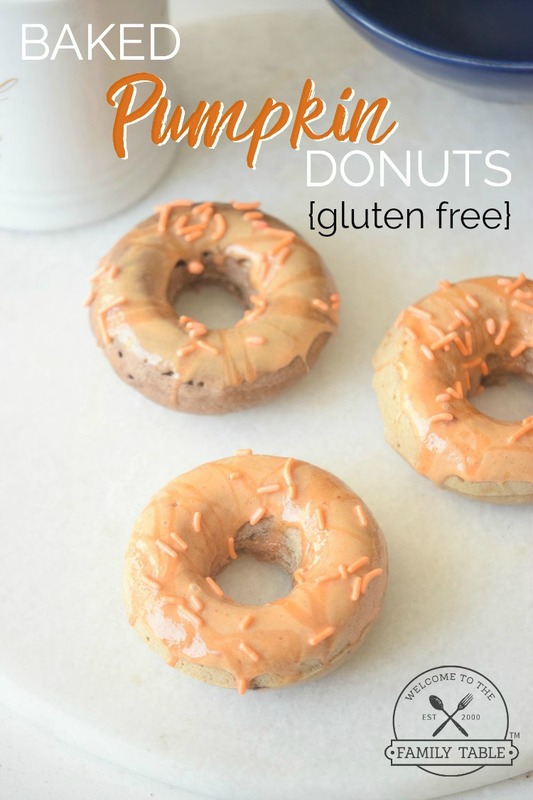 This easy-to-make recipe is not only delicious, but will fill up and warm everyone’s tummy after a day full of work, school, and activities. It is the perfect end to a busy day when you just want to relax and wind down! 4. In a small bowl, add milk and cornstarch. Whisk until smooth. Stir into chicken pot pie mixture. Continue boiling until liquid has thickened. Taste and adjust seasoning, if needed. 5. 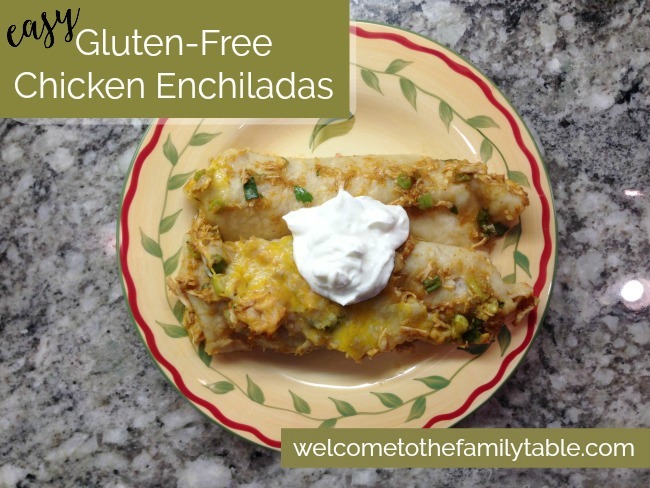 Remove from heat and pour contents into an ungreased 9 x 13” casserole dish. mixture and smooth out to cover the surface. Sprinkle with fresh parsley if desired. 7. Bake 25-30 minutes or until toothpick inserted in the center comes out clean. 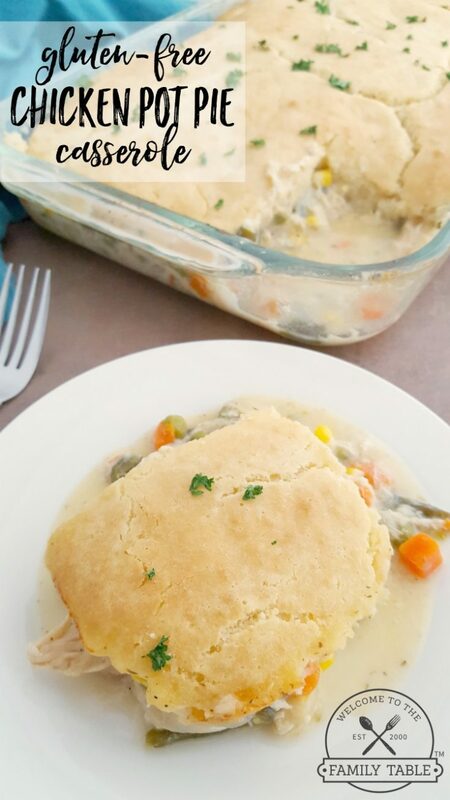 This delicious gluten free chicken pot pie casserole is sure to be the perfect end to a busy day. In a small bowl, add milk and cornstarch. Whisk until smooth. Stir into chicken pot pie mixture. Remove from heat and pour contents into an ungreased 9 x 13” casserole dish.